The Mojo short is cut from original chakara performance stretch moisture wicking jersey with 7% lycra. 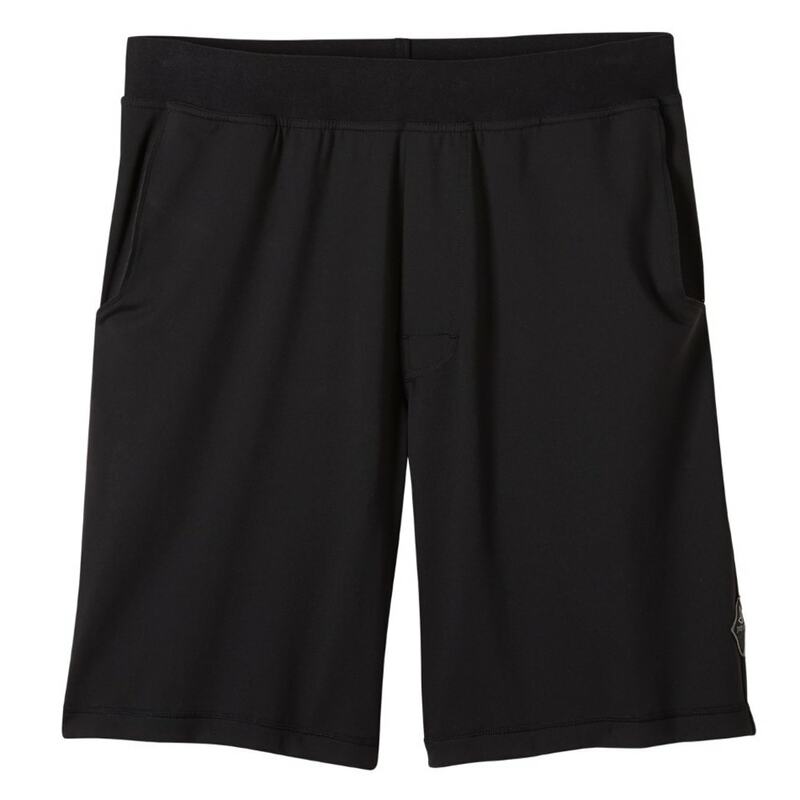 A plush elastic waistband, full inseam gusset, and mesh-lined front pockets make this standard-fir short ideal for workouts. Back pocket features Velcro closure.